Fly into Queenstown or Lake Wanaka and be met by your iTrek hosts. Transfer to George and Mary’s bed and breakfast accommodation in this idyllic setting. 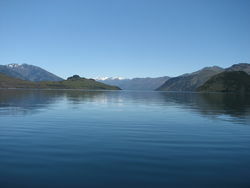 Enjoy your stay in Wanaka. See the sights, go boating on the lake, or visit the maze and puzzle world. If you are feeling energetic, you may like to cycle or walk around the lake edge. Today we drive through the MacKenzie Country. Once a dry, barren area, this has been transformed into farming country by the introduction of irrigation. We have a chance to see a salmon farm, before arriving at Aroaki-Mount Cook, New Zealand’s highest mountain. An optional activity for some may be to take a flight around the mountain, in a plane or helicopter. (Recommended). If the night skies are clear, you may like to take a star-gazing experience. There is an option to take a boat trip on a glacial lake. 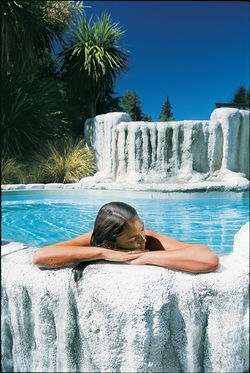 Today we visit Hanmer Springs, New Zealand’s best known spa town, and have a soak in the thermal pools. Tonight we will enjoy some authentic New Zealand cuisine at a local restaurant, and walk back to our accommodation. 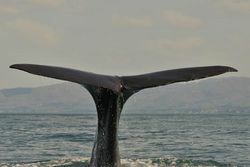 After breakfast we travel to Kaikoura, where we will board a boat to view the giant sperm whales. 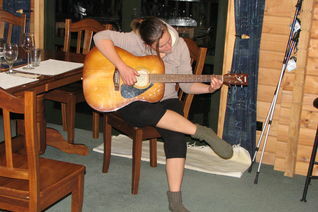 This is said to be one of the “must see” activities while touring New Zealand. Kaikoura is also a fishing port, so there is a good chance to have a lovely seafood lunch. Today we pass through one of New Zealand’s major wine regions. Start of the Queen Charlotte Track. Travel by boat to Ship’s Cove on the way, visiting a predator-free island to view rare saddleback birds. Today enjoy a 5 hour walk, with beautiful 360 degree vistas. Stay the night at a boutique luxury lodge. Today we walk for 4 hours around Endeavour Inlet. 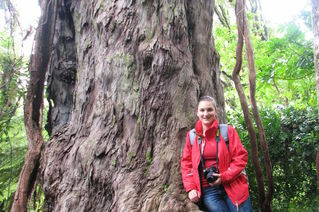 A highlight is viewing 1500-year-old native trees, and an abundance of native birdlife. We leave early this morning for our 7 hour walk to Lochmara. Walking along a ridge top, we enjoy stunning views of Queen Charlotte Sound. If you prefer an easier day, you have the option of travelling this section by water taxi. Today enjoy a wine tour in the Marlborough region famous for its sauvignon blanc wines. Drive onto Nelson with free time to explore the city. 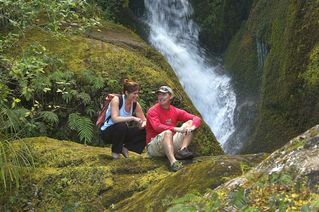 Start your walk in the Abel Tasman National Park today. Your experience starts with a cruise, departing from Kaiteriteri, along the National Park coastline to Totaranui. Today there is a 5 kilometre walk to Awaroa Bay. Today you have the option of being as active, or as relaxed as you would like. Explore a large tidal estuary, and visit pre-European historical sites, and / or relax and unwind on the beach. Leaving Awaroa you walk over the Tonga Saddle and visit an historic quarry, enjoying magnificent views of headlands, estuaries and beaches as you make your way to Torrent Bay. You have time to swim or sunbathe on the golden, sandy beaches. A day where you can relax or be as active as you would like. The options include a walk to the waterfalls on Fall’s River, visit historic Maori sites at Pitt Head or canoe on the estuary and visit Cleopatra’s Pool. Relax in Nelson. Do some last-minute shopping and pack your clothes ready for homecoming. Fly home, with stunning memories of your New Zealand experience to treasure forever.